Gino, who has lived in Brussels for the past twenty years, runs a third-rate pizzeria bought with the savings of his wife Simone. His dull daily life, which consists essentially of family quarrels with his two children Marco and Maria, is turned upside down by the news of the impending death of his uncle in Italy, a fearsome gangster who has become a billionaire through his illegal dealings. A large part of his estate is promised to Gino. 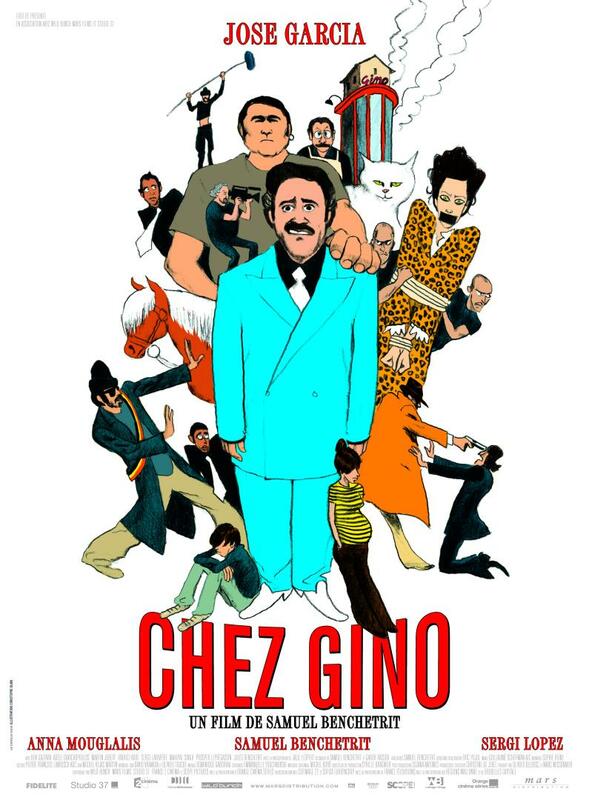 The only problem is that Gino has to prove to his uncle that he has become, as he claims, a much-feared godfather reigning over all the pizzerias in Paris. So Gino commissions a fourth-rate film director to produce a documentary about him and his family, designed to show them as major criminals. Trouble is, the filming does not go according to plan: his family rebels, the film crew is unwilling to follow the orders given by Gino, who tends to slip into character, and when a real Mafioso gets involved because he thinks there's a new rival on the scene, panic ensues.